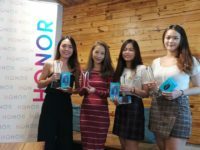 HONOR is on a veritable blitzkrieg as they’re releasing a slew of phones across the globe. 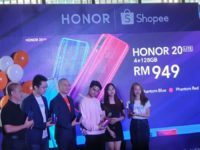 For Malaysia, they’ve just recently released the HONOR View20 following on with the affordable HONOR 8C. 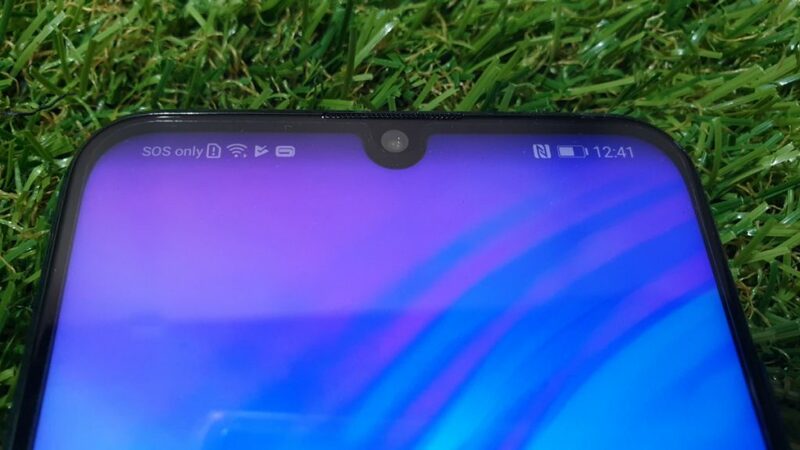 This time around, they’ve taken the wraps off the HONOR 20 Lite that sports a triple rear camera array, one of the first phones in HONOR’s line-up to do so. This rear triple camera array is aligned vertically on the upper left of the camera and consists of a primary 24-MP F/1.8 camera, a second 8-MP F/2.4 camera with an ultra-wide 120-degree angle lens and a third 2-MP depth sensor. 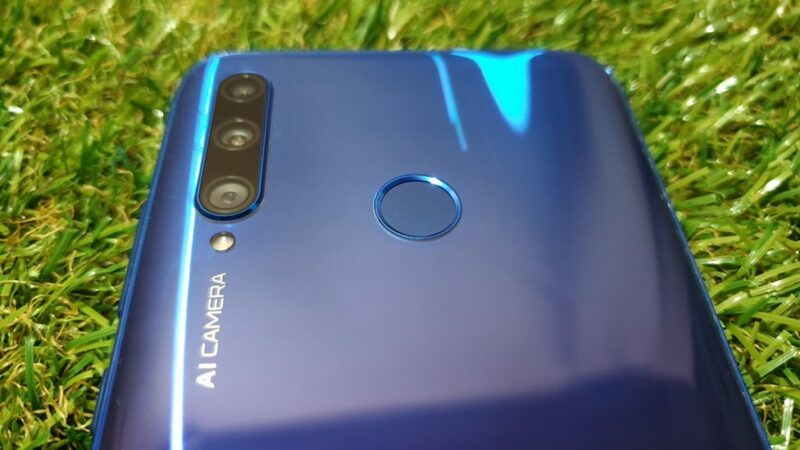 In keeping with other HONOR phones of recent vintage, the rear camera also takes advantage of their AI algorithms and has relies on AI for scene-recognition and subsequent tweaking of colour and contrast for best results as well as AI stabilisation for judder free footage. 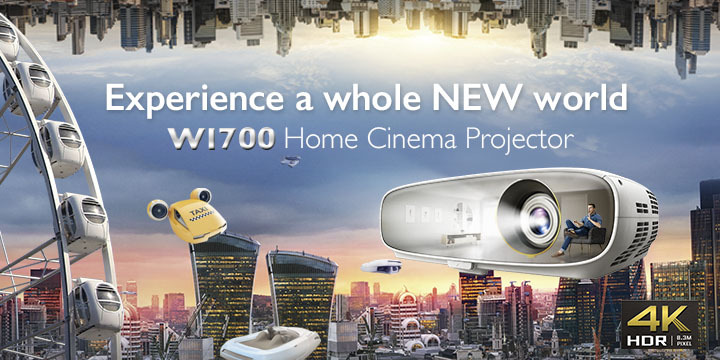 The camera is also capable of capturing 480fps slo-mo video too. Selfies are handled by a 32-MP front-facing camera perched up top which also has an AI Beautification mode for better self portraits. 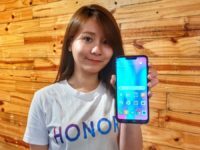 The rest of the hardware on the HONOR 20 Lite is on par with many midrange offerings. 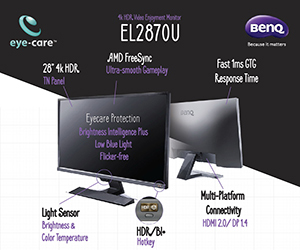 It has a 6.21-inch dewdrop Full View screen with Full HD+ resolution and a 19.5:9 aspect ratio. The phone runs Android 9.0 Pie on a Kirin 710 2.2GHz octacore processor which also has their recent GPU Turbo 2.0 firmware update baked in which offers enhanced optimised performance from the phone for selected games. 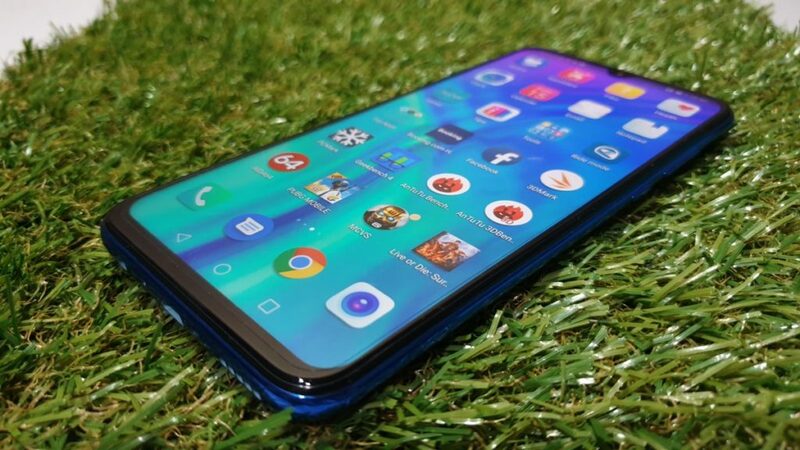 The rest of the hardware on the HONOR 20 Lite consists of 4GB RAM and 128GB of expandable storage, a rear rounded fingerprint reader along with a 3,400mAh battery juiced by a microUSB port. 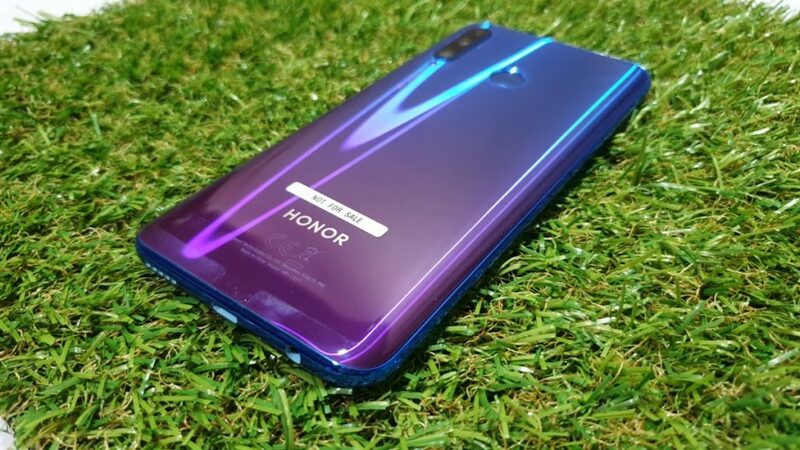 Externally, the HONOR 20 Lite looks pleasantly premium with a multi-layered finish in your choice of either Phantom Blue or Phantom Red on the backplate. The finish itself is rather fetching, seeing as it reflects the light somewhat like a prism. 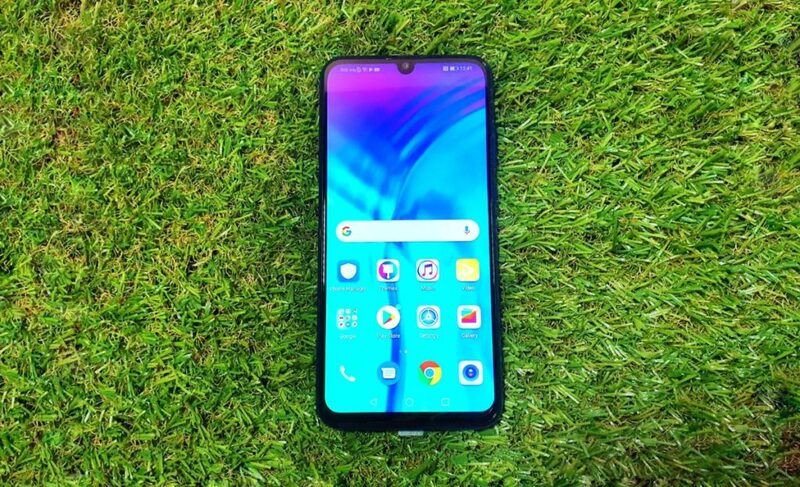 As first impressions go the HONOR 20 Lite looks promising indeed on paper as it ticks all the right boxes with a pleasant looking design, a notched display and its triple rear camera. Other mod-cons include a 3.5mm audio jack at the base so you can still use traditional headphones. 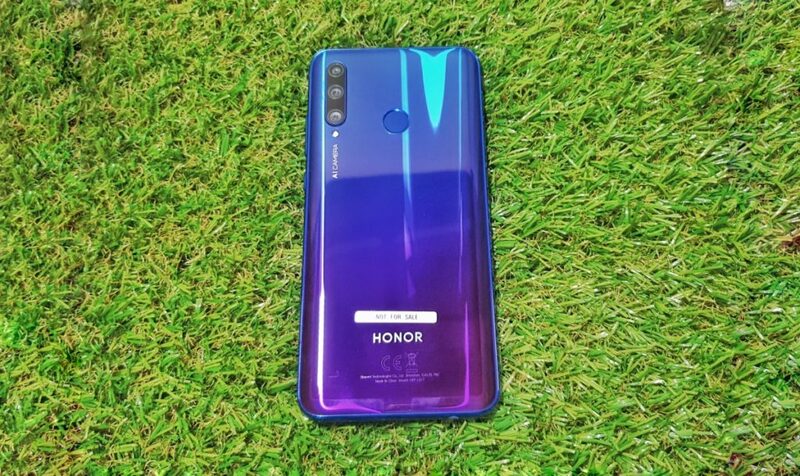 While it sounds rather confusing, the HONOR 20 Lite is intended to occupy a position somewhere on the middle of the proverbial totem pole of HONOR’s released phones with the premium and powerful View20 at the top and the entry level HONOR 8C at the bottom, placing it somewhere in the middle on account of its hardware and triple camera array. 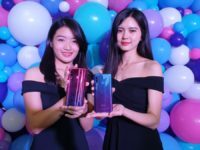 Out of the box, the HONOR 20 Lite comes with an absolute bare minimum of accessories. For your money you get a TPU case to protect phone as well as a USB charger and cable. We’ll fill you in on how it fares under actual field conditions once we’ve completed our review.